Seea ambassador Leah Dawson stars in LUNAR: a short film about shaping, surfing and creating in the Canary Islands.
. In LUNAR, Dawson expresses her art — surfing, shaping and music — in the unique landscape of Fuerteventura in the Canary Islands. 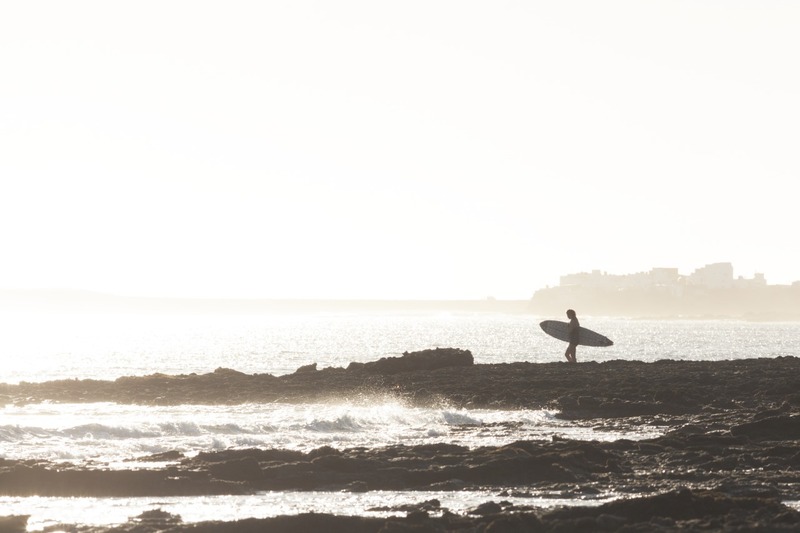 The eight-minute film premiered at the Barcelona Surf City Festival on April 9-10 and will be screened at several surf film festivals around the world throughout the summer. Fusing the elegance of retro design with modern, innovative cuts, fresh colors, and contemporary prints, Seea makes the most lovely swimsuits, bikinis, rashguards, and wetsuits, striking the perfect balance between function and style. Seea is based in San Clemente, CA and proudly made in the U.S.A. Visit theseea.com to view full collections. 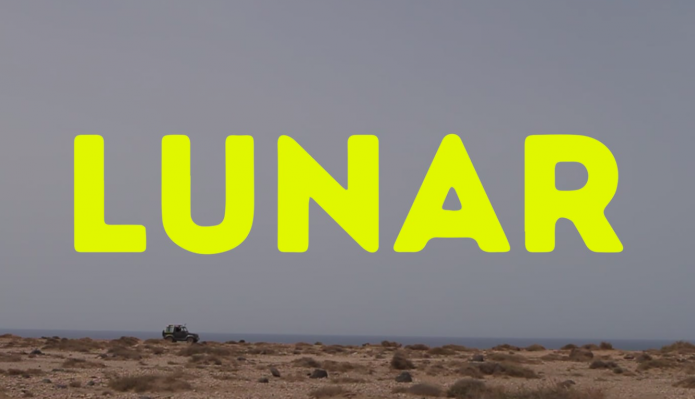 LUNAR from BLOCK10 on Vimeo. BLOCK10 is a project by Luca Merli named after the office at number 10 in China town where it all started called The Block. BLOCK10 is a collective, a space where ideas and passions are shared, but also a production company. It’s a boutique, an Atelier, a Tattoo Shop, but mostly we do films. In the last decade we worked around the globe producing Films, ADV, Music Videos, Documentaries, Web and TV Series, with an eye to quality and avantgarde. 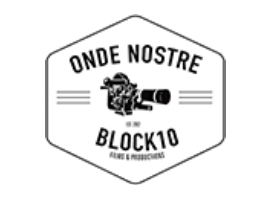 Block10 has been producing several movies and shorts and the internationally acclaimed surf movie “Onde Nostre”, the web series “Ritratti di Surf” and the award-winning documentary “Peninsula”. Visit block10.it for more information.